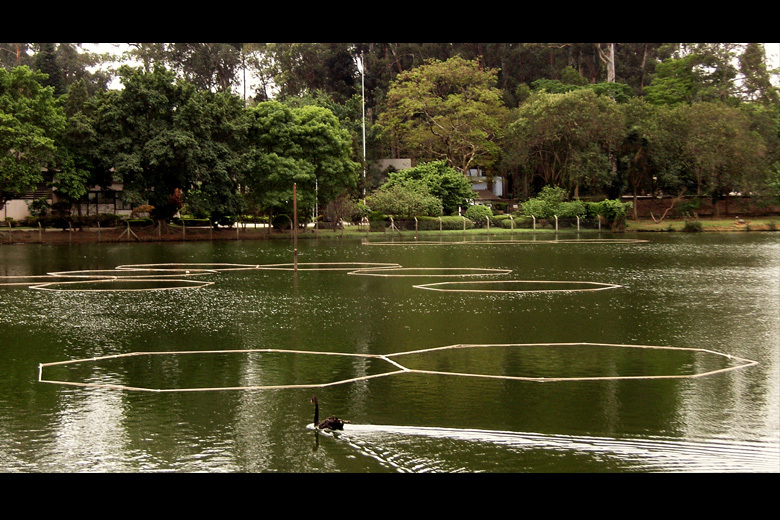 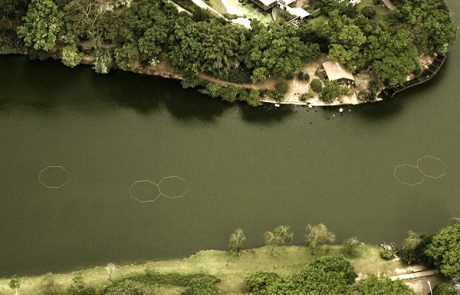 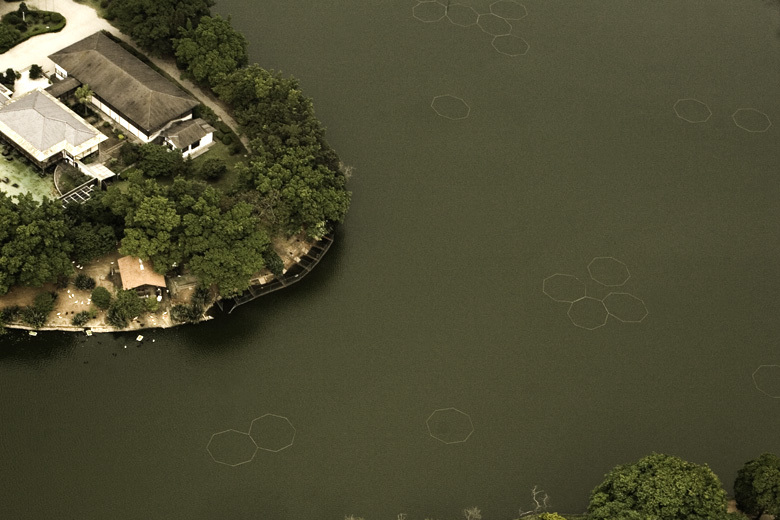 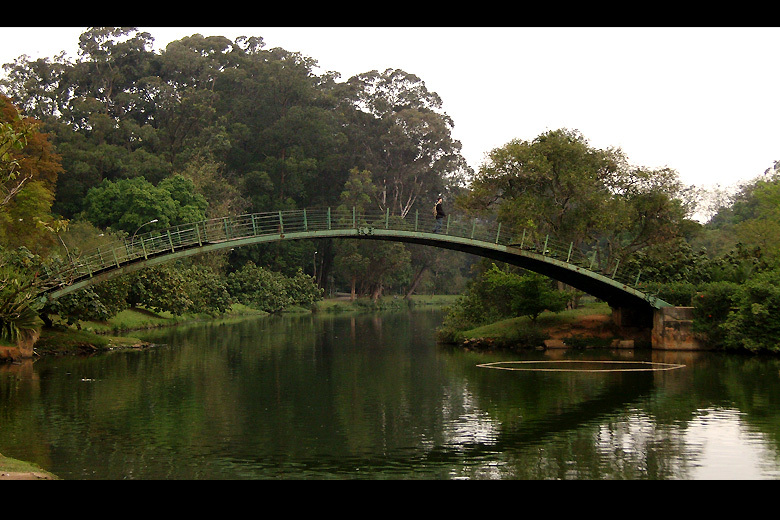 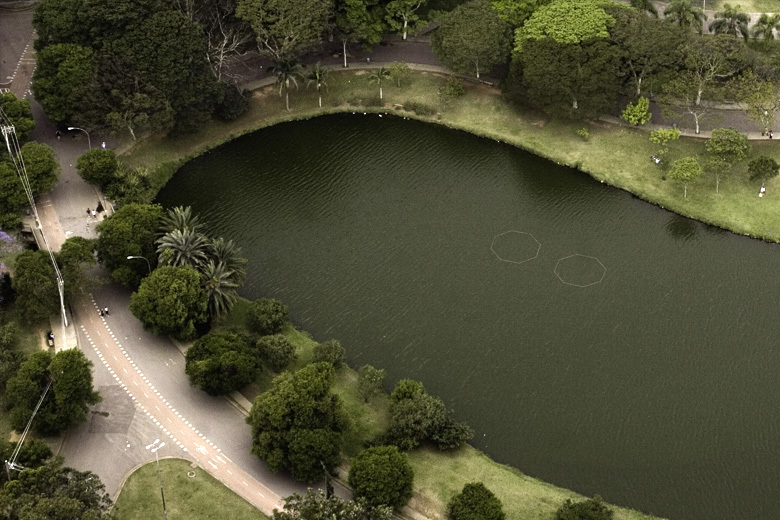 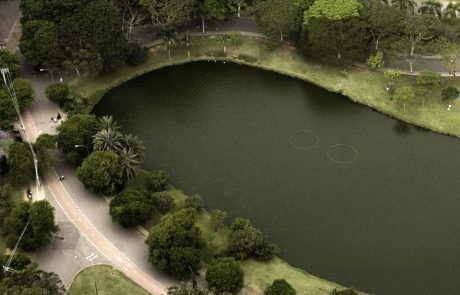 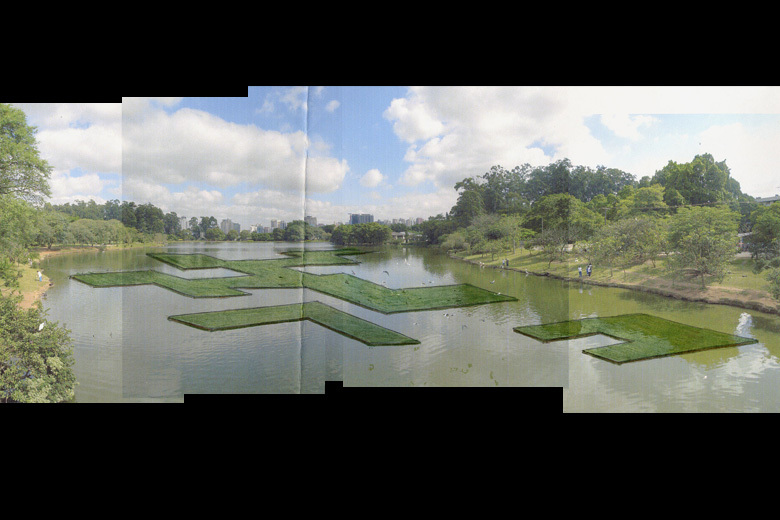 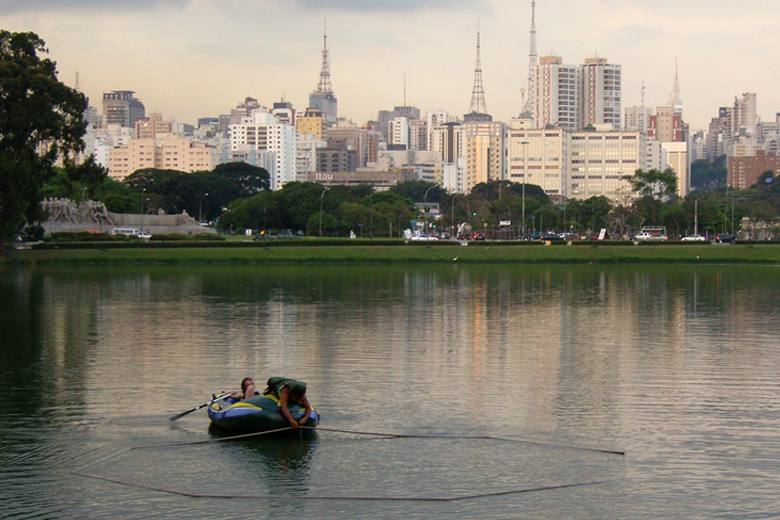 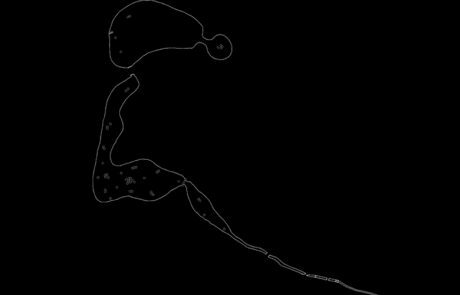 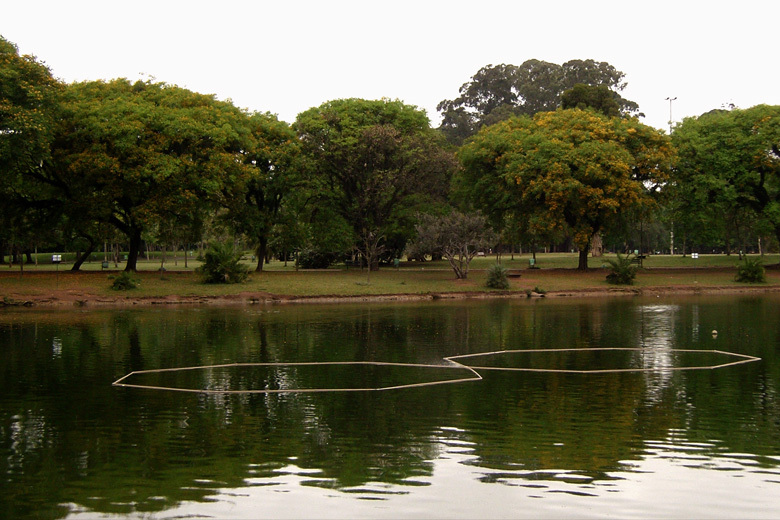 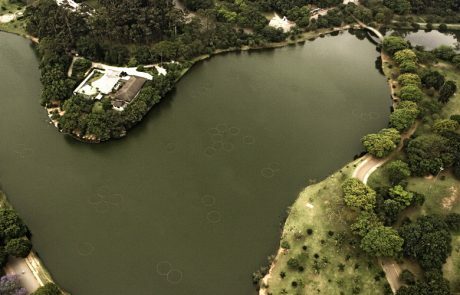 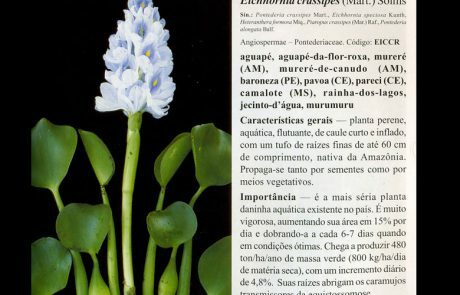 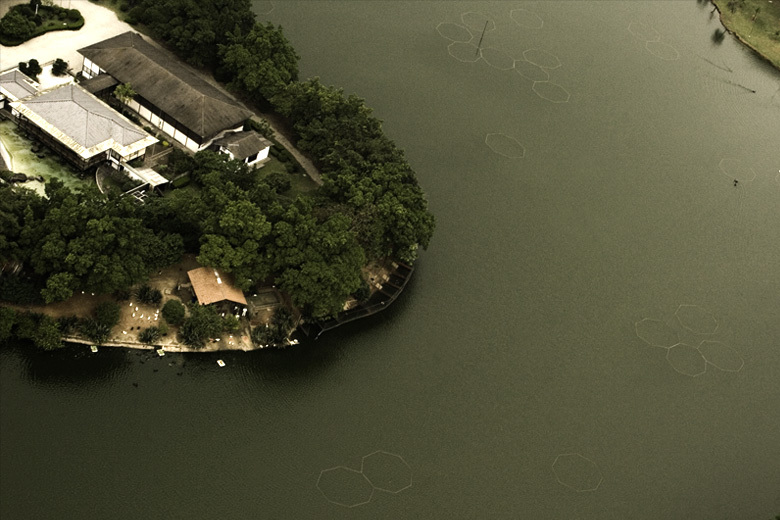 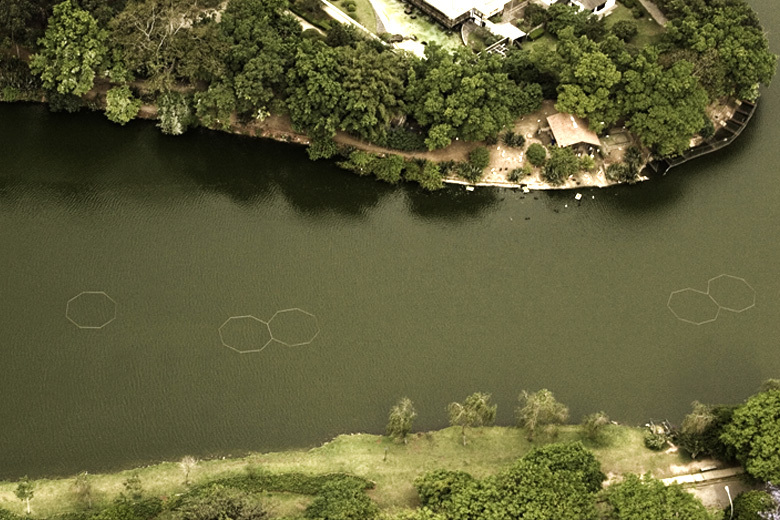 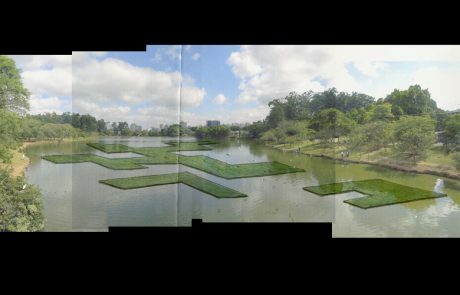 ‘Harmful geometries’ is an intervention at the Ibirapuera lake based on the 2220 square meters of water hyacinth contained by 51 octagonal structures of pvc pipes. 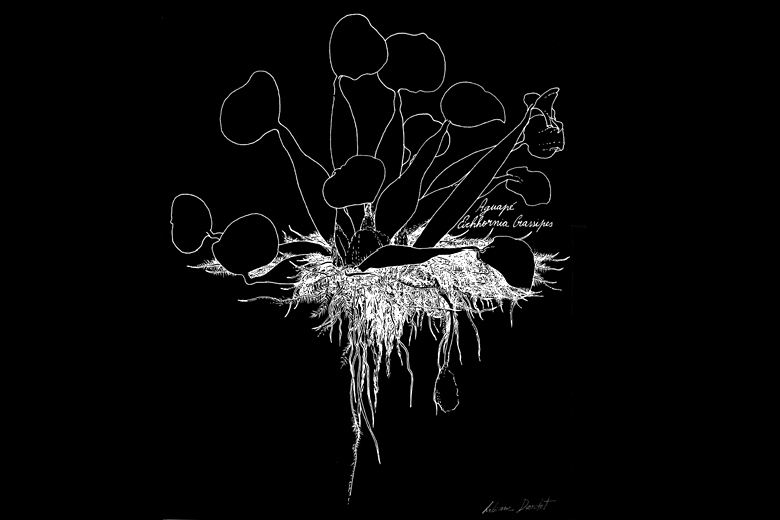 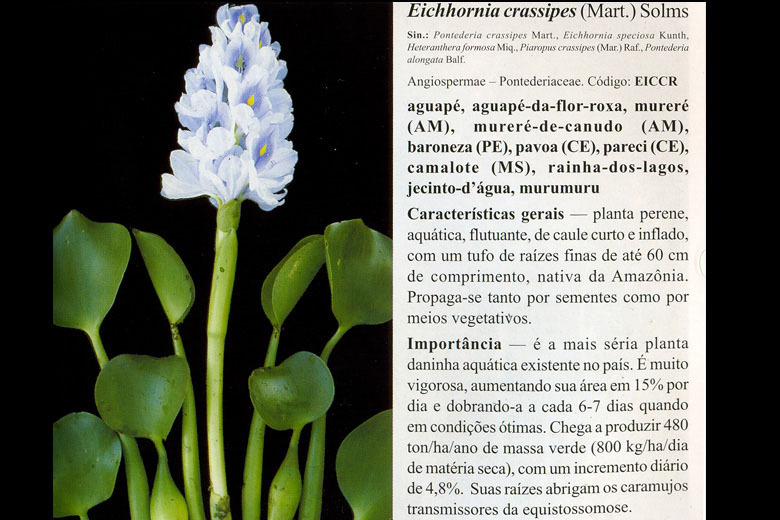 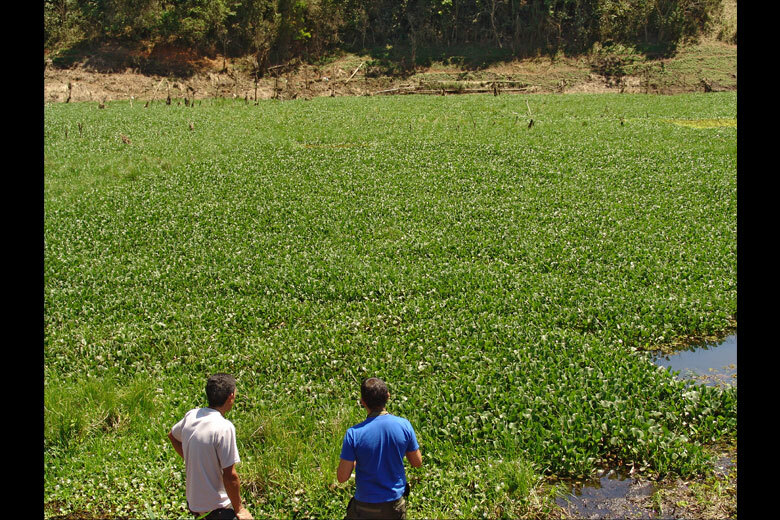 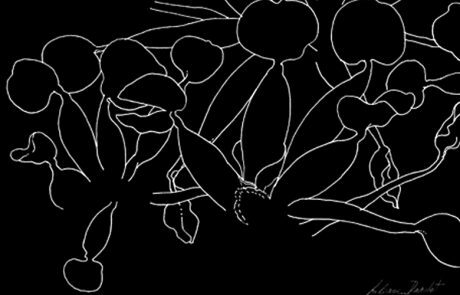 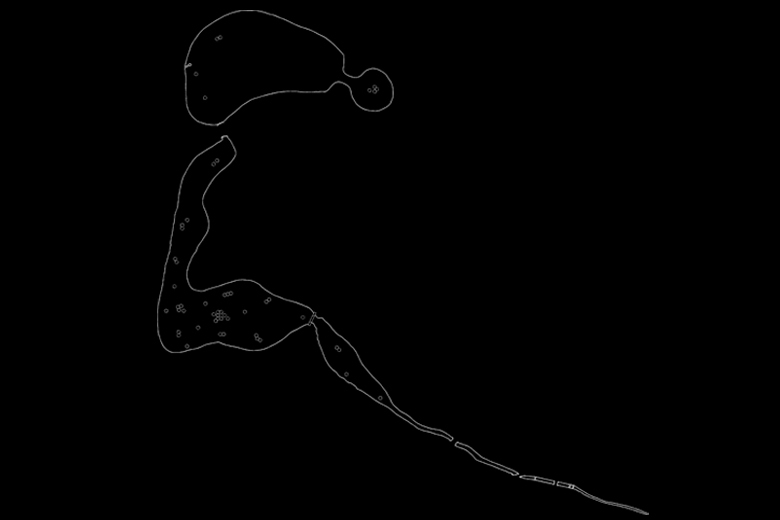 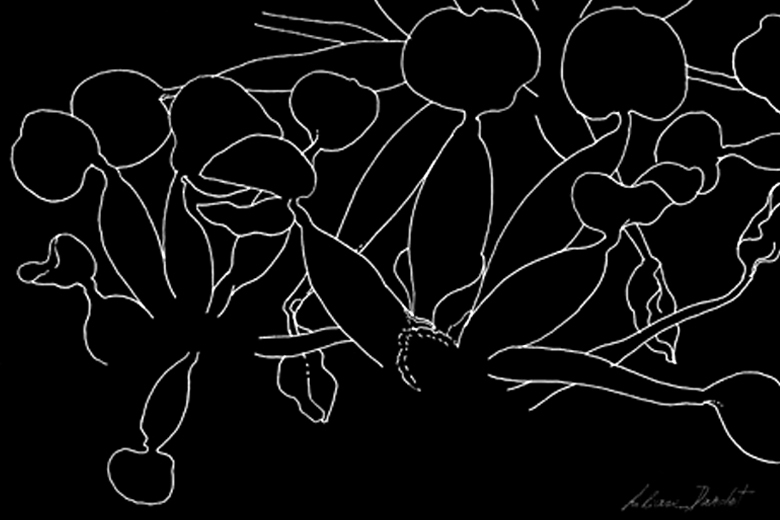 The authorization to place the water hyacinths was cancelled on September 25th, 2006. The octagonal structures are still floating on the lake.